market potentials by delivering IoT solutions that define best practice and exceed expectations. We are committed to delivering innovative SMART SOLUTIONS with support of our well- constructed infrastructure. We built up an optimal ecosystem of various partners guaranteeing a gateway solution with multi sensor supports from security, convenience, entertainment to comfort. We also provide next-generation analytics and full integration with international brands. 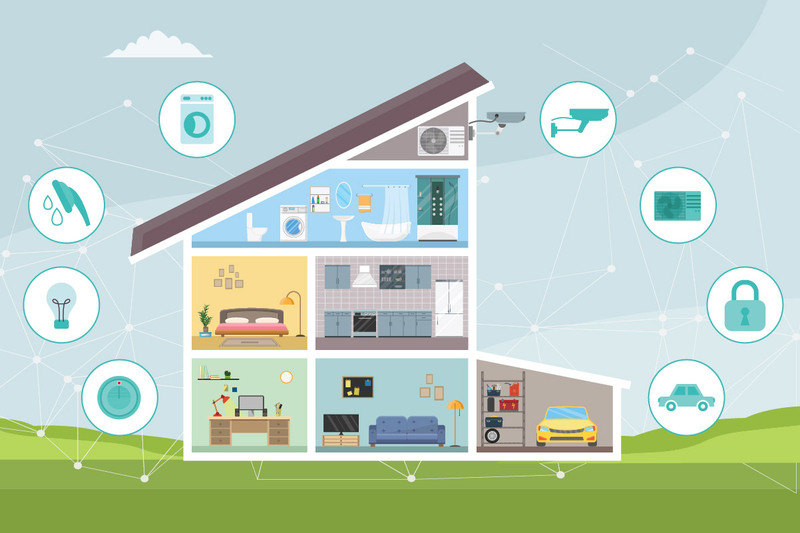 The extensive applications of IoT technologies as the solution of predictive maintenance, health & assisted living, agriculture and smart city have continuously accelerated its adoption for industrial purpose. 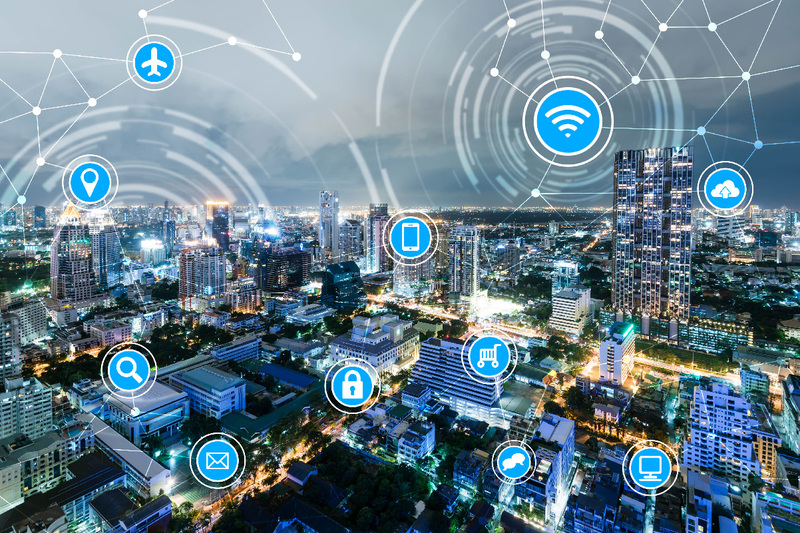 SigFox is the world’s leading IoT connectivity service because of its global LPWA (Low Power Wide Area) network which drastically compresses cost and energy consumption required for securely connecting physical devices to the Cloud. Our various marketed products have demonstrated our expertise in SigFox. 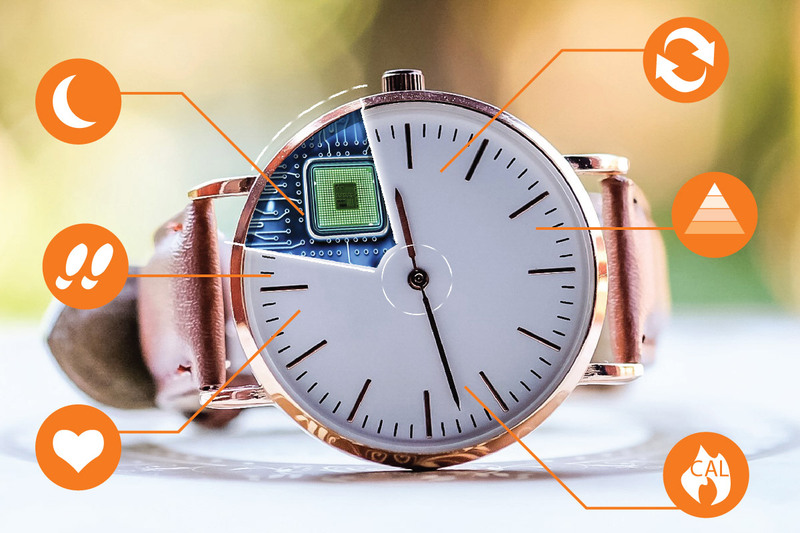 The smart watch movement is the ultimate smartphone accessory. The wearable technology can tell the time, beam important notifications straight into your wrist and run native apps. 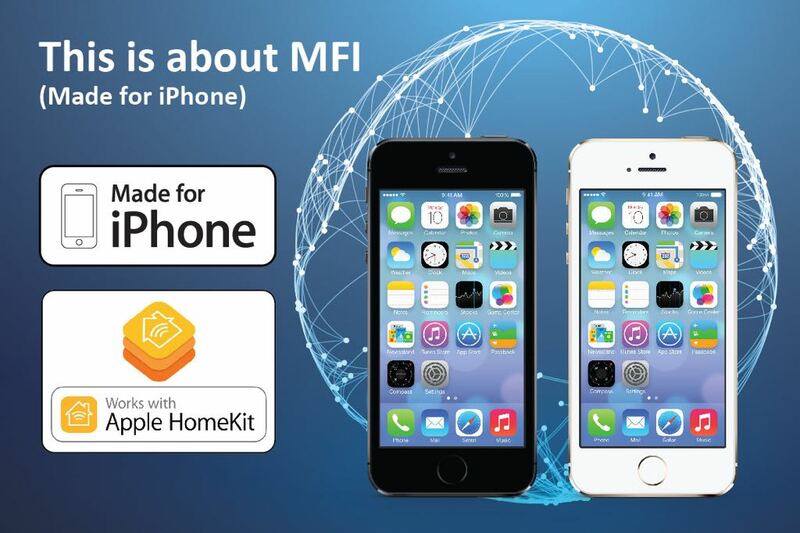 We joined MFI program and had Development License. We design accessories for for iPhone, iPad, and Apple Watch, follow the design guidelines and test prototypes to make sure meeting the necessary requirements. Our HomeKit technology which allows the users to communicate with and control connected accessories using an app. The users can configure the accessories and create actions to control them, even group actions together and trigger them using Siri.